Book Bank Facility for SC, ST & NT student from Social welfare Department (Govt. of Maharashtra). Book Bank Facility for Five Topper student each class. 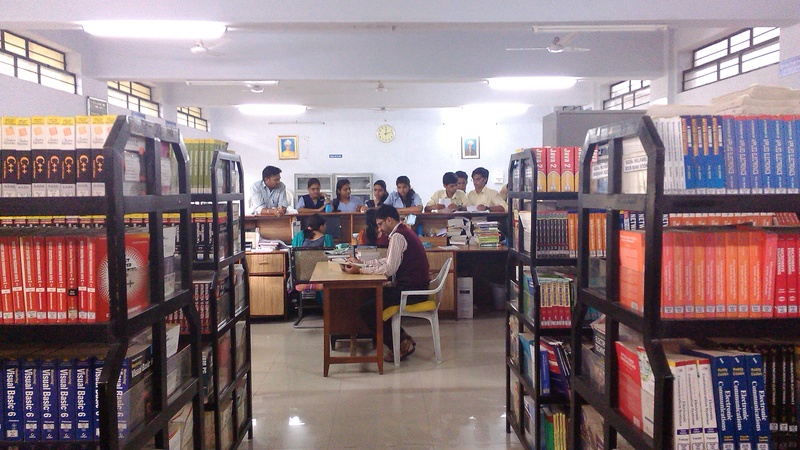 Book Bank Facility for Hostel Students. Library is also associated with DELNET, Delhi. We are subscribing yearly membership fee for the access of students & staff. Around 794 online E-Journals and some E-Books are available for reference & downloading for all staff & students. Username & Password is already informed to respective HOD's of all departments.